yum just when am so badly craving for deserts .. looks yum Lilit ..love your recipes. Thanks hun, as you can tell I'm very into simple recipes and I don't think you can get any simpler than this! I'm definitely going to try this, thank you so much for sharing Lilit!!! Oh you should! It is sooo sooo easy to make as you can see! Yuuummy looking recipe! Thanks! I love super basic recipes! 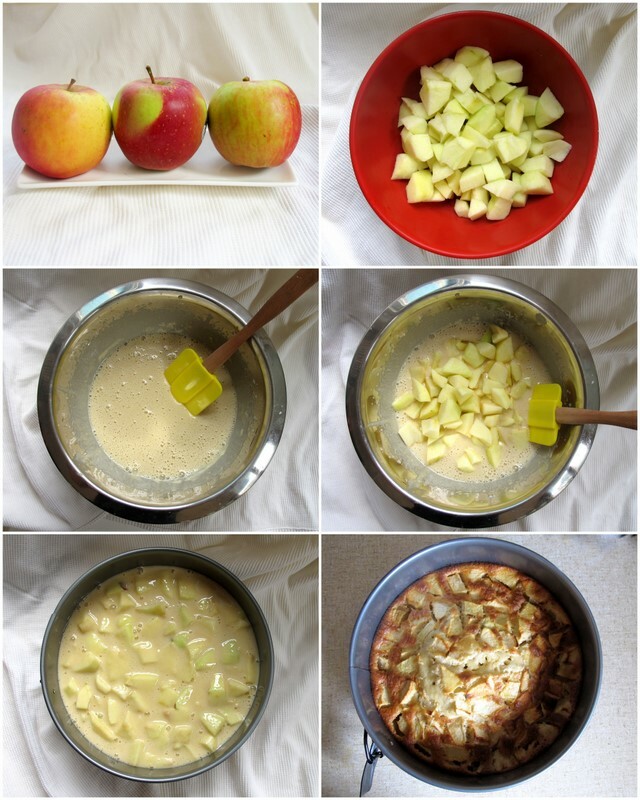 For some reasons, I never though of baking an apple cake, thanks for this - bookmarked! Made this yesterday......yum..yum..it's so good..